Coir fibre is extracted from the exterior (husk) of coconuts. The husk from the coconut is soaked in fresh water for several months and then beaten to soften the cellulose fibres. The fibres are spun by hand and hence uneven yarns are a characteristic of the product. 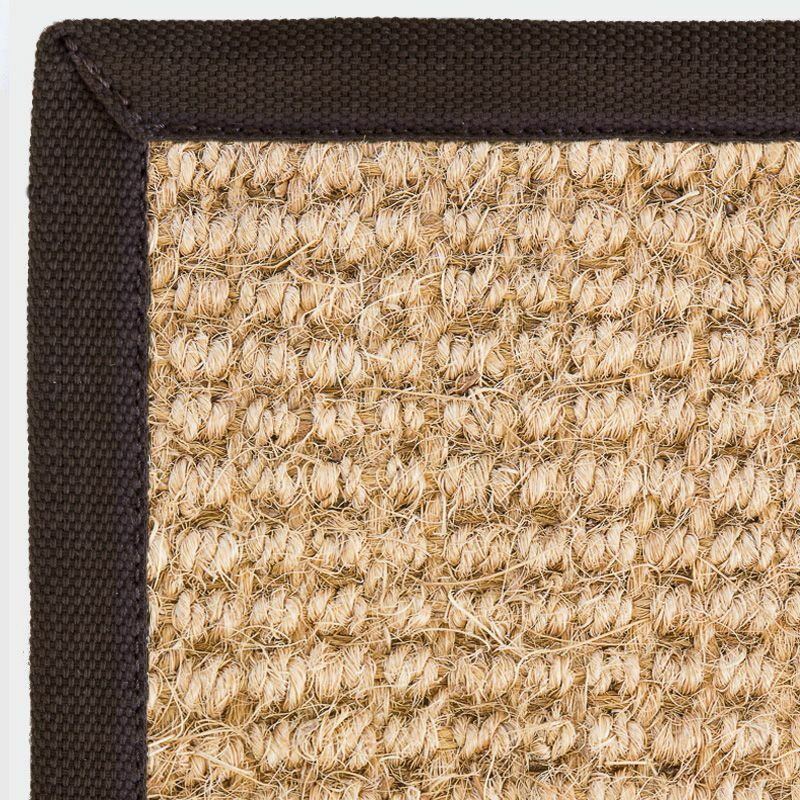 Coir can be used as carpets, rugs and mats, which are very strong and tightly woven. Coir carpets can be installed throughout the house as with traditional carpets.